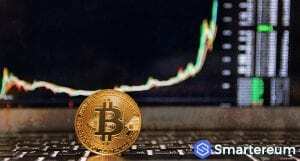 Bitcoin Price Analysis: Bitcoin Hits $6,200 Signaling Hope for a Long Term Correction Rally. Will Bitcoin Price Rise? On Friday, crypto trading enthusiasts were a bit disappointed when bitcoin price fell below $6,000. Surprisingly, bitcoin bounced back on Monday as it was priced around $6,200. This development has boosted the confidence of crypto investors who hope that the digital coin price will keep increasing in value. However, Spencer Bogart, a blockchain venture capitalist is of the opinion that bitcoin may fall again. According to Bogart, about 300 crypto hedge funds were formed back in the summer of 2017 when the crypto market was booming, and prices were high. Fast forward to 2018, a lot of these crypto hedge funds have completed their one year cycle, and the price of many of them have gone down by more than 50%. This has caused liquid providers- those who play the role of intermediary between the broker and the exchange- to forcefully sell in behalf of these new crypto funds that only just emerged. Of course, forced selling is bound to cause artificial price reduction. Bitcoin which was priced at around $19,500 last December dropped in price by nearly 70% on Friday, making it one among many other cryptocurrencies to reach an all-time low. Ripple, litecoin, ethereum and bitcoin cash are also down for the year. 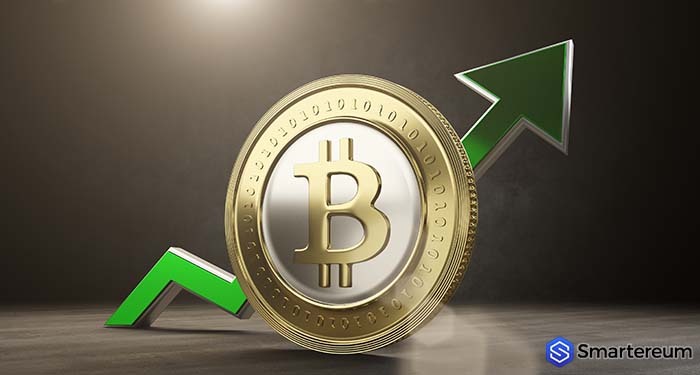 The CEO of BKCM LLC, Brian Kelly whose company is big on crypto trading, says that they saw the signs that bitcoin would make a come back on Monday and that there would be some demand from Asia. According to him, it cost $5,900 to mine the underlying blockchain technology. This implies that miners have an incentive to keep the price of bitcoin above the cost of mining. Speaking on Initial Coin Offerings (ICO) Bogart says that most ICOs available in the market are overvalued. He went on to say that investors who are thinking short term have a perfect opportunity now in the crypto trading world with the price of bitcoin looking up.